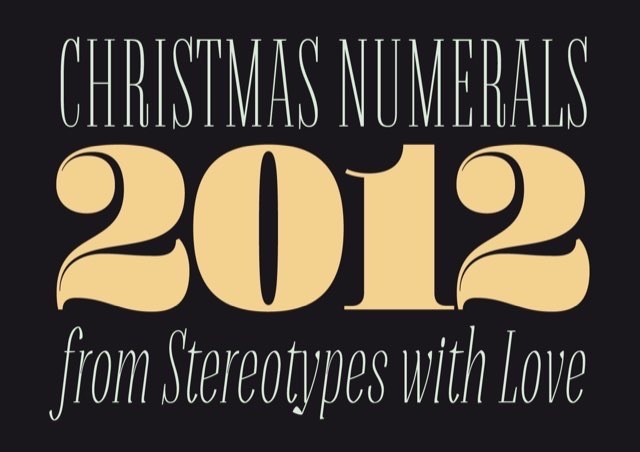 Use these free numerals for a christmas calendar project. 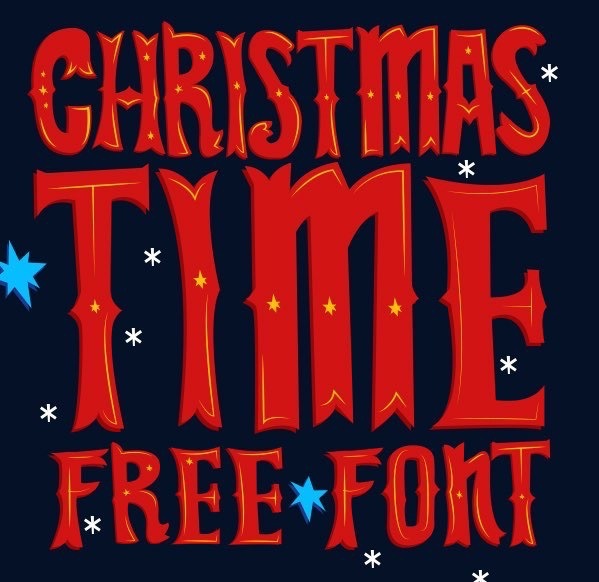 Every collection of Christmas fonts definitely needs candy canes. A free TTF formatted font for Dr. Seuss fans to download. This script font has extended characters set to support Central, Eastern and Western European languages. 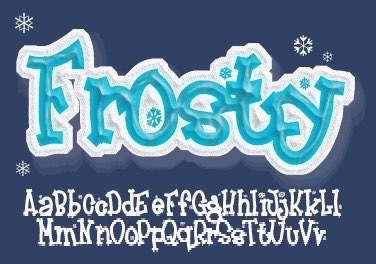 A freezing winter-inspired font in True Type File format for a cold day feel. 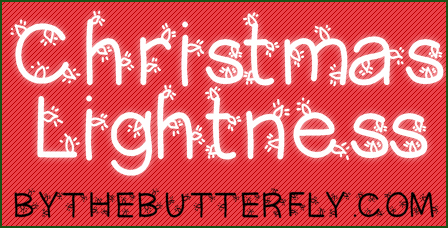 A decorative header font chock full of holiday cheer that includes upper and lowercase. 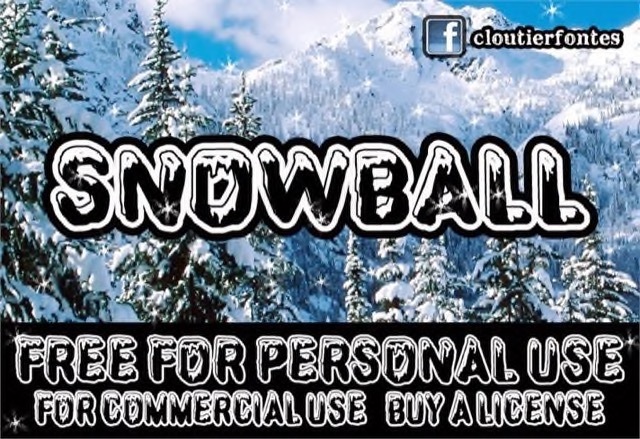 A cold free font that works great for any Christmas design project that needs some chill. 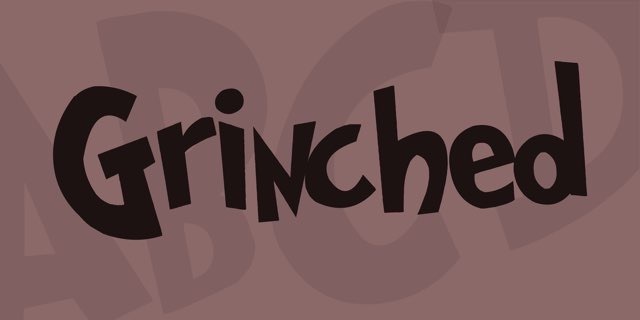 A curly free font for adding a whimsical feel. 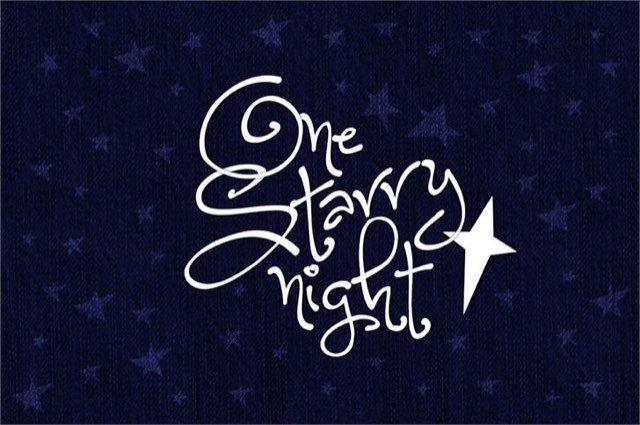 A festive hand-written font to download for free and light up your design. 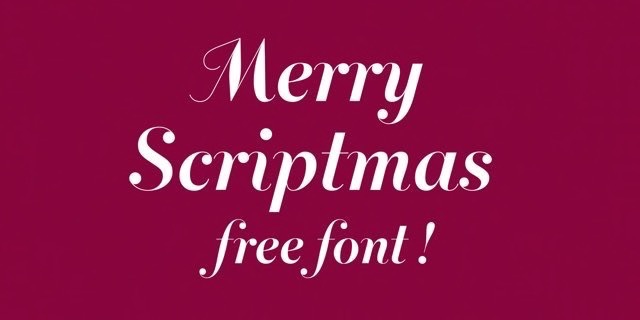 Download and use this free font for your projects, posters or greetings cards.